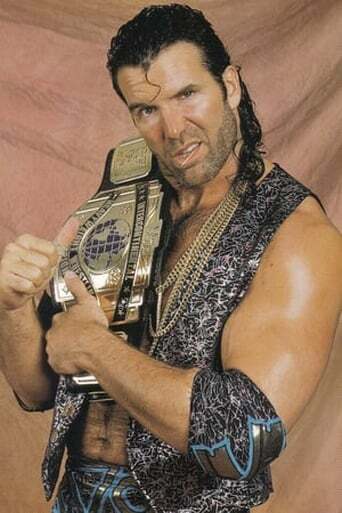 Scott Oliver Hall is a former American professional wrestler, well known for his tenure with the World Wrestling Federation (WWF, now WWE) under the ring name Razor Ramon, and with World Championship Wrestling(WCW) under his real name. Since his 1985 arrival in the American Wrestling Association, Hall maintained a perennially high profile as a wrestler, attaining 9 World Tag team Championships, 4 Intercontinental Championships and 2 United States Championships, as well as 2 world championships: the WWC Universal Heavyweight Championship and the USWA Unified World Heavyweight Championship. Although he never held a WWE-recognized world title, he competed for both the WWF- and WCW World Heavyweight championships on international pay-per-view. He is also notable for being a founding member of the New World Order (nWo).